Where better to slow time down than Porto and the Douro Valley? 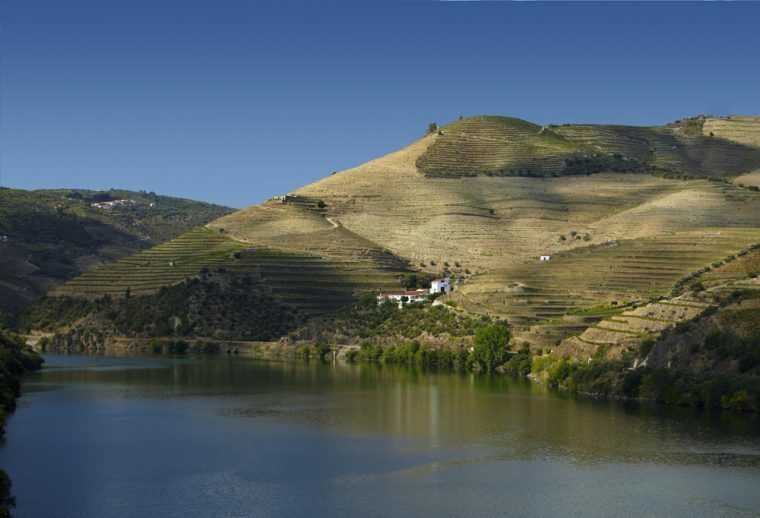 And where better to fall in love once more than by the romantic Douro. The River Douro meanders along from Porto itself to the sea. Visitors to the City can walk along the banks of the River, starting from the Cais de Ribeira and wander as far as the sea itself. Or, take a vintage tram. 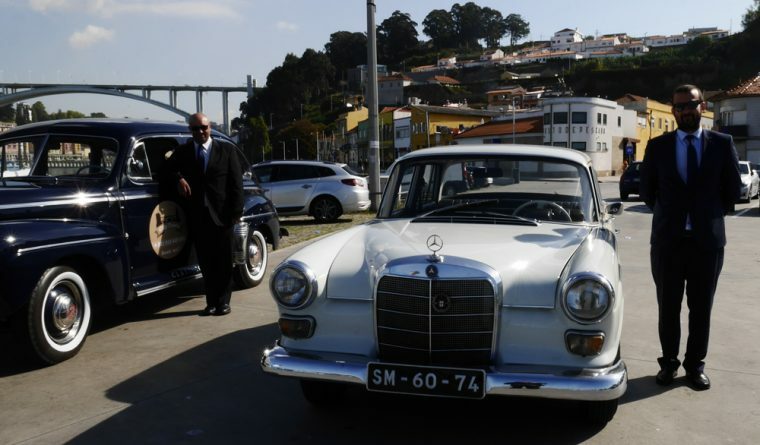 Or, for the ultimate in glamour, a vintage car and driver who will take you on your own personal guided tour. The magnificent Ponte Dom Luis I is a stunning metal bridge designed by German architect Téophile Seyrig, a contemporary and business partner of French engineer Alexandre Eiffel. It’s no surprise perhaps that the bridge has all the feel of the most romantic tower in the World. 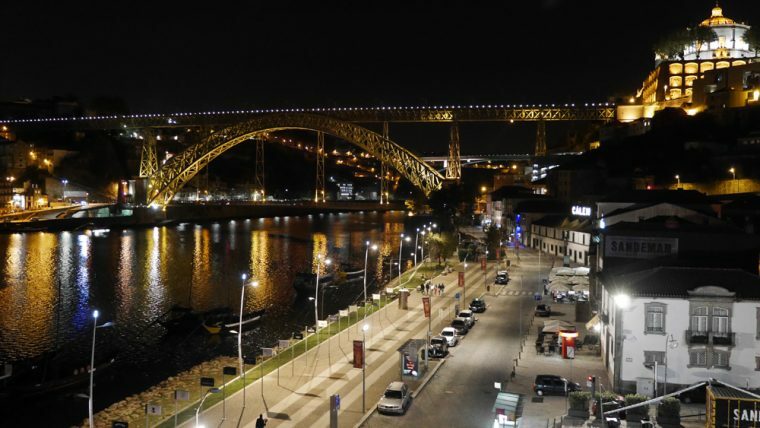 There are pedestrian walkways on each of the two levels, with wonderful views across the skyline of Porto. Or for a lazier option, ‘fly’ across the river in the Gaia cable car and take advantage of the stunning rooftop views or take a river taxi and enjoy the ambience of the river. On the other side of the river is Vila Nova de Gaia, now a neighbourhood of Porto itself, where the Port Houses are located. For more about the story of this wonderful drink, please see my earlier feature about Porto and Port. Many of the Port Houses now have a double life as restaurants or bars, one or two are hotels. And the riverfront is lined with cafes, bars and restaurants. 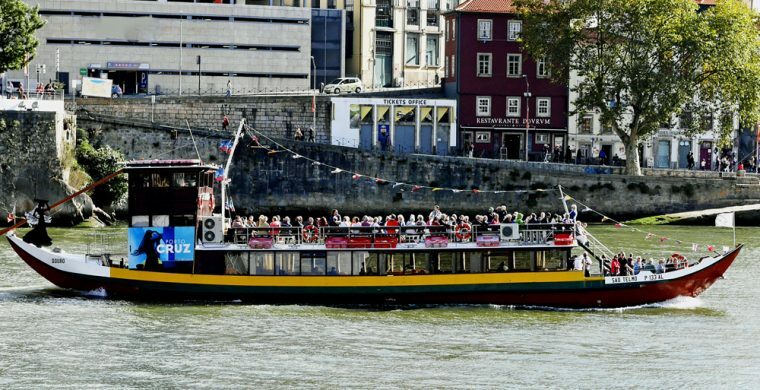 There are cruise boats to hire for that romantic river trip or, if you prefer, Barcos Rabelos, the wooden sailing vessels which originally transported the port barrels from the Port Mansions further upstream in the depths of the Douro Valley. It is, of course, worth taking a few days out of the city and travelling, preferably at least one way by boat upstream to the Vinho Verde Region. 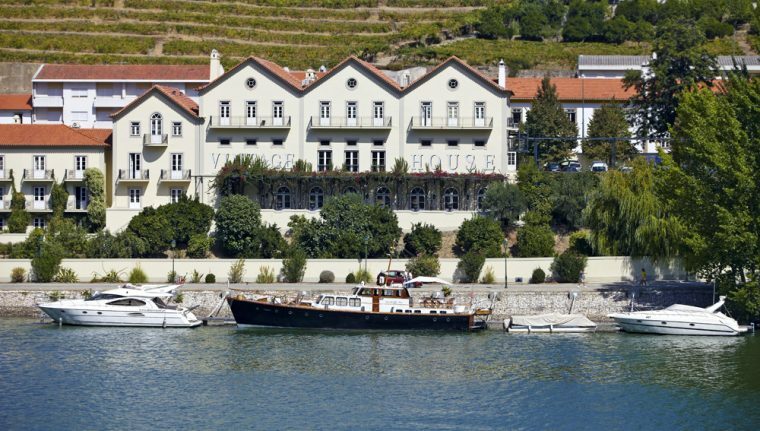 You can stay in one of the old Port Mansions – imagine waking up looking out over the vine covered slopes of Douro Valley – consider staying at the Vintage House Hotel, built in the 19th century as a home for the Taylor’s Port family and providing the perfect base to discover the wine region. Or, Quinta da Pacheca Wine House Hotel – a boutique hotel which is also home to Pacheca Port. If you just want to escape, then the whole area, like much of Portugal has a liberal scattering of heritage hotels. 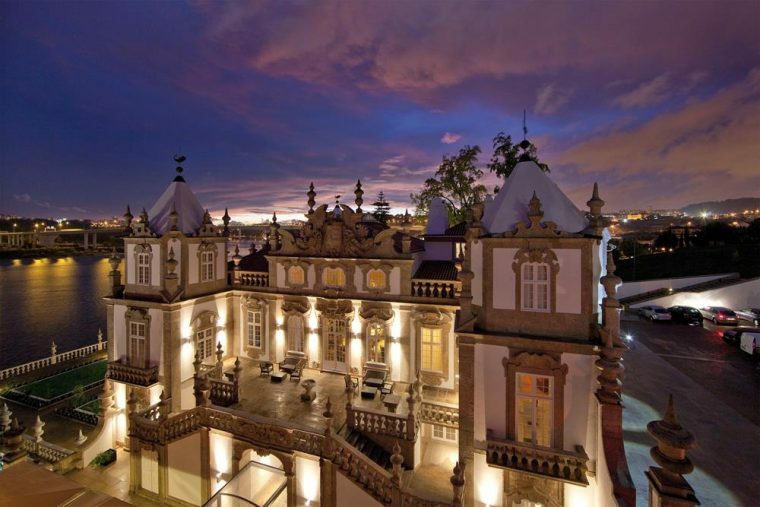 Casa da Calcada, a luxury hotel in Amarante is a Baroque palace that was built as one of the main palaces of the Earl of Redondo. Completely refurbished in 2001 it is now a 5-star hotel. 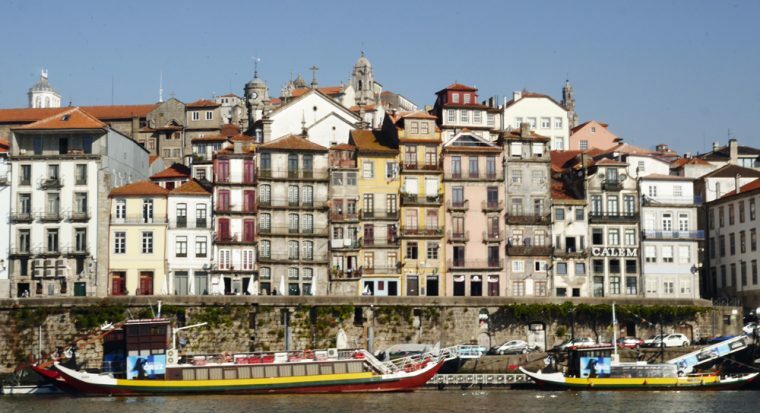 Similarly, Porto itself has a stunning range of hotels. 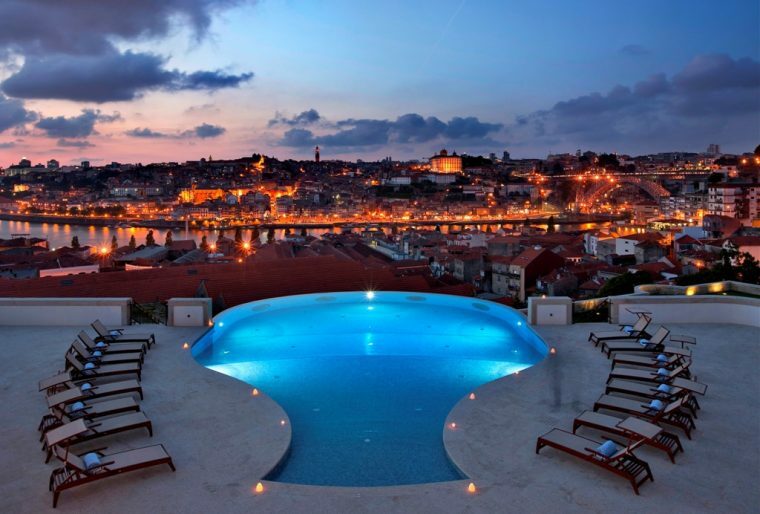 The Yeatman, a luxury hotel based in one of the Port Houses, is now home to a Caudelie wine spa and a roof top pool looking out over the Douro from Vila Nova de Gaia, while the Pousada do Porto – Freixo Palace Hotel was originally built in the middle of the 18th century for a wealthy Canon, Jerónimo de Távora, Restored by the government between 2005 and 2009 it then opened as a luxury hotel. A National Monument since 1910, it is regarded as one of the most remarkable examples of Portuguese Baroque architecture. Of course, it too has stunning views out over the Douro. This is a part of Portugal I’ve visited just once. And a part I want to visit again. I’m jealous of our contributor who will be joining a trip to experience the grape harvest in the Douro – but, I’m just going to find a way to get myself there next year! TAP Portugal flies direct from London Gatwick to Porto twice daily, prices start at £89 return including all taxes and surcharges. For further information, visit www.flytap.com or call 0345 601 0932. I would love to visit Porto. I’ve heard so many good things about it, and I don’t mind a glass or two of port either. I would definitely splurge on a night at the Yeatman before making my way out to the Vinho Verde region for some wine. Vinho Verde is one of my favorite white wines, and my ideal summer wine. Portugal looks amazing! I would love to take a boat upstream from Porto to the Vinho Verde region as I love that wine! I would also walk along the river to the sea as that sounds like a beautiful stroll. Definitely one of my favourite places in Europe – and also a nice pit-stop before moving to Azores.